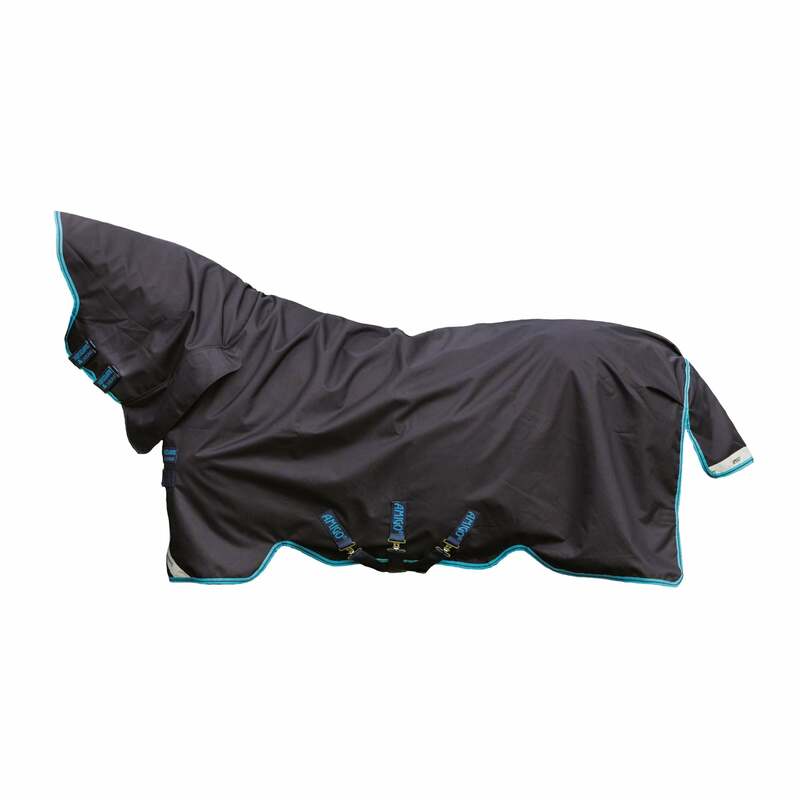 The Amigo Bravo 12 All in One Lite Turnout Rug features a seamless integrated neck design that enables one weight across the whole rug from ears to tail. Ideal for sensitive horses as the lack of seams prevents rubbing. This Bravo 12 Combo Turnout Rug is made from a durable 1200 denier outer that's fully waterproof and breathable with a polyester lining. This lightweight turnout rug features no fill with cross surcingles, leg arches and double front closures.